Valentine’s Day is near. Are you ready for it? That sounds sort of dumb, but the truth is, holidays, even the smaller ones, can get very busy! I’ve found myself in charge of a treat for one class, a craft for another and the whole party for a third. Not to mention getting Valentines ready for my boys to hand out and the toddler party I am hosting at my house earlier in the week. And then there’s thinking of something to do for my 5 little Valentines (love having 5 boys who call me the love of their life). It’s time to get planning. 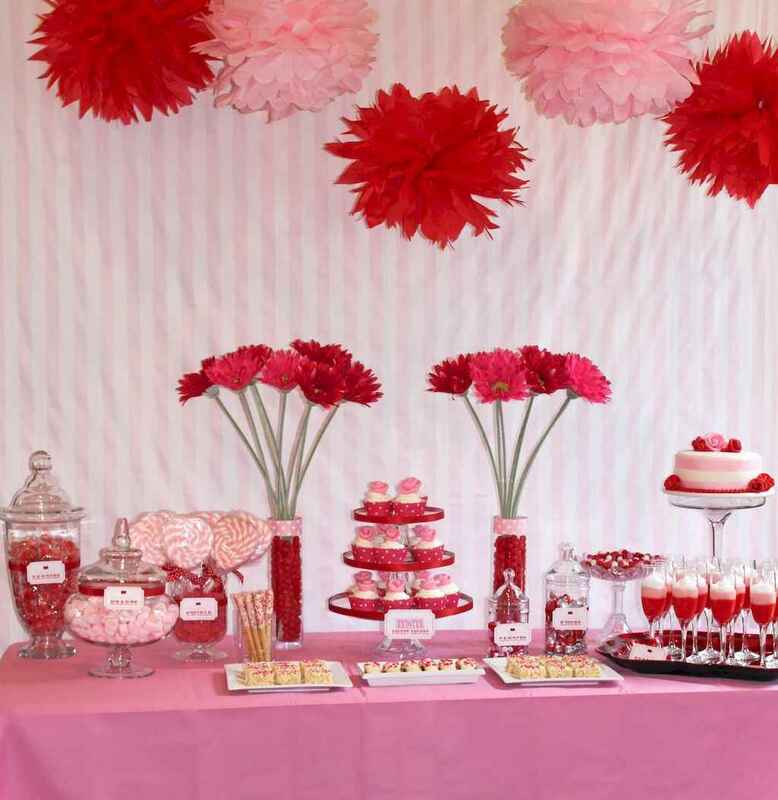 So I thought while I was searching for easy and fun Valentine Party Ideas, I might as well pull them together and share them with you!